Welcome to Central Florida Event Vendors! 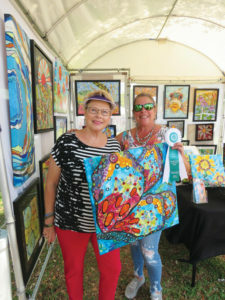 Adjudicator Pirjo Restina, left, with artist Tammy Archer, first place winner in the 863 Local FiArt Fest, 2018. 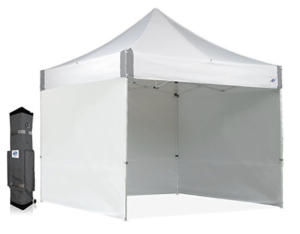 And our annual events: 863 Local FiArt Fest (April) and Haven Holiday Market (Nov). 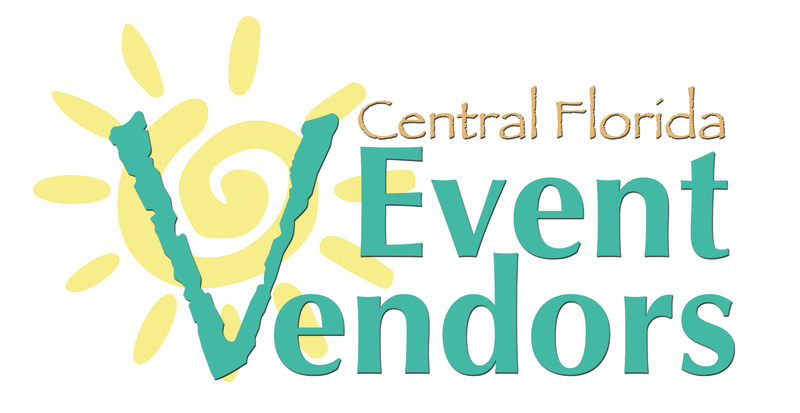 Interested in having CFEV host an outdoor event in your Central Florida city? Contact 863ArtFest@gmail.com or 863-258-3561.